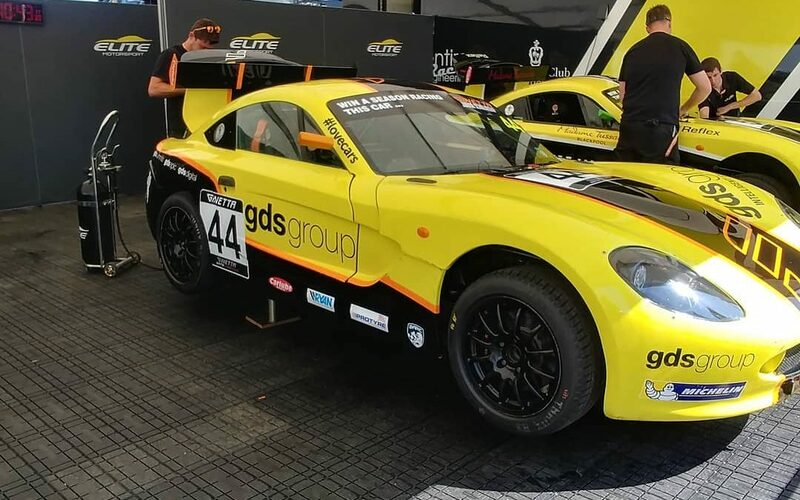 Good Luck to Ginetta at Thruxton today. It’s hot day at Thruxton and the racing a great. Dan from Aim Technologies is Trackside today if anyone need anything or would like a product catalogue.